Recently I noticed that the shifting in my S2k is feeling a bit notchy compared to when I first bought the car. After a bit of reading, I read numerous threads that mention regreasing the shift for better shifting feel. 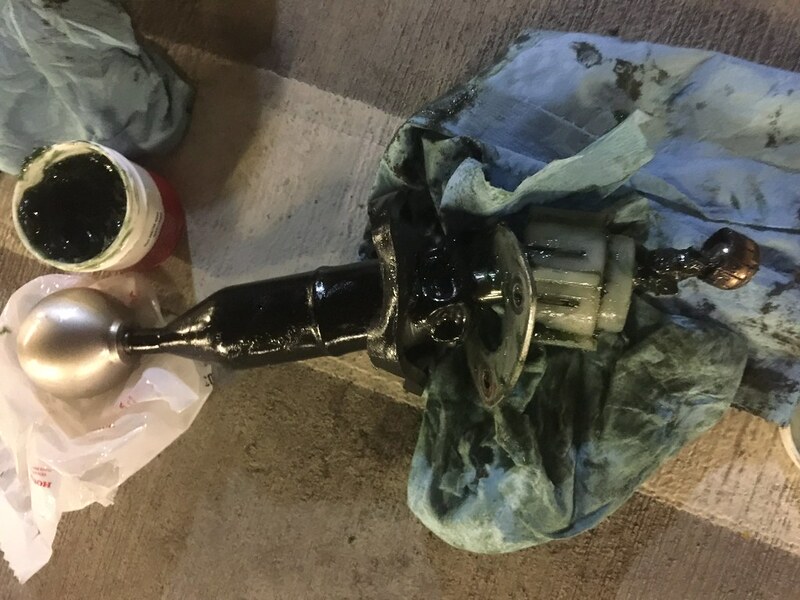 The reason for this is that over time the grease that lubricates the point where the shifter pivots become contaminated and dirty, this, as a result, makes shifting not smooth. This is a maintenance log, not a DIY, so please see this s2ki thread for a proper DIY. 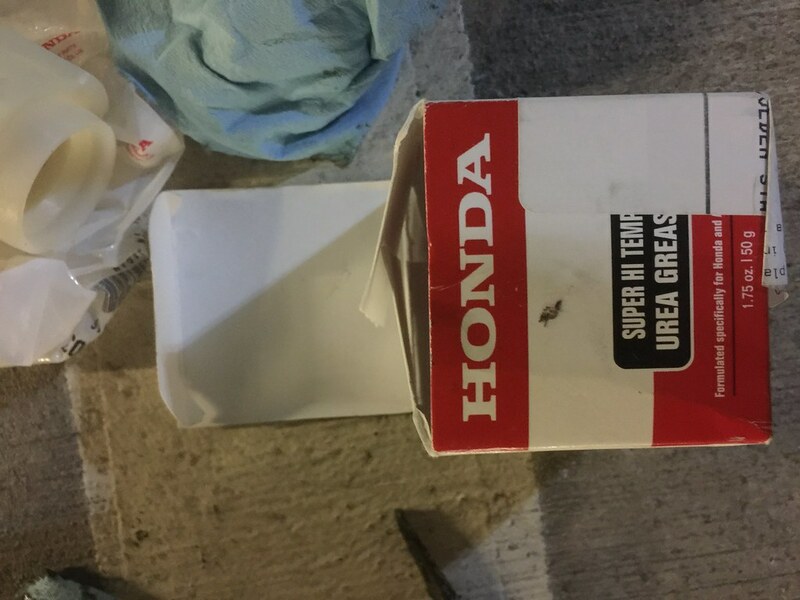 The jar of Honda Super Hi Temp Urea Grease. Only the best OEM parts! 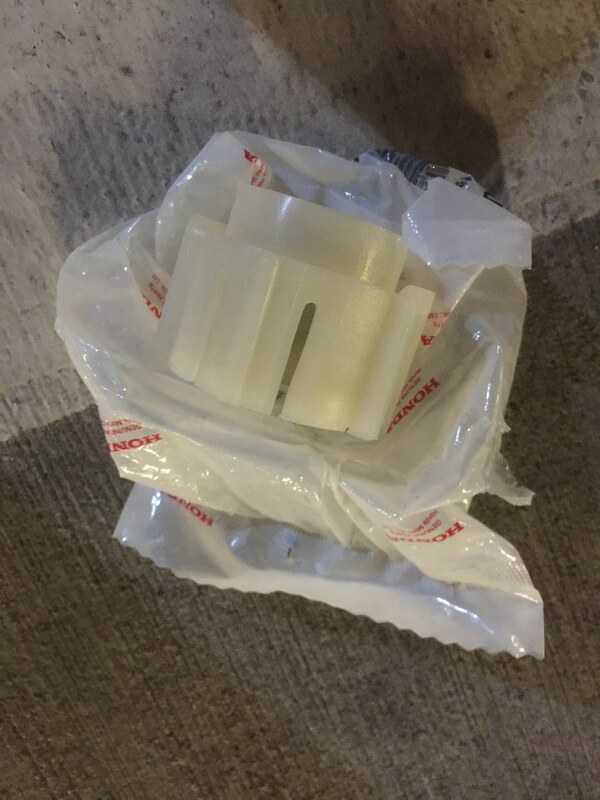 This is the “Change Lever Ball” essentially a plastic bushing that the shift lever pivots on…. 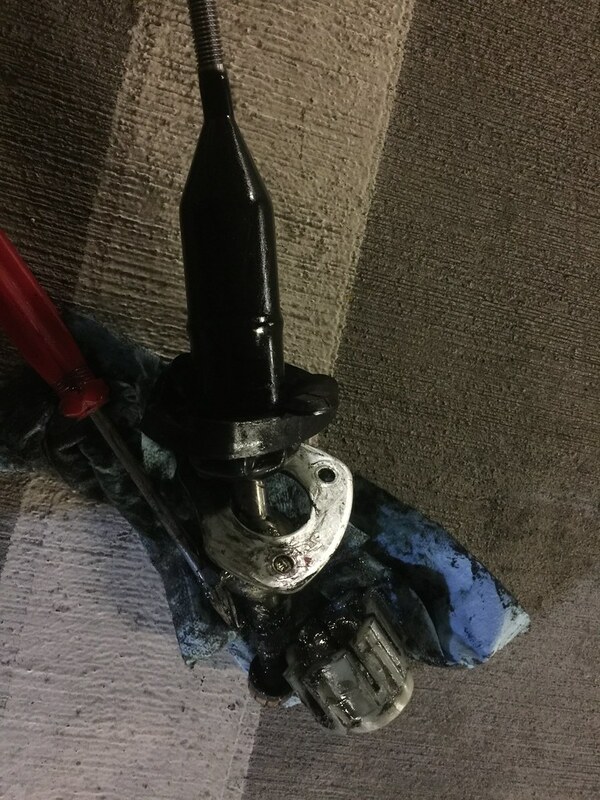 I noticed it was loose on my shifter and had a fair amount of play. This should be tight on the shift lever with no play. You might have noticed by now that the shift collar is already on my shift lever. 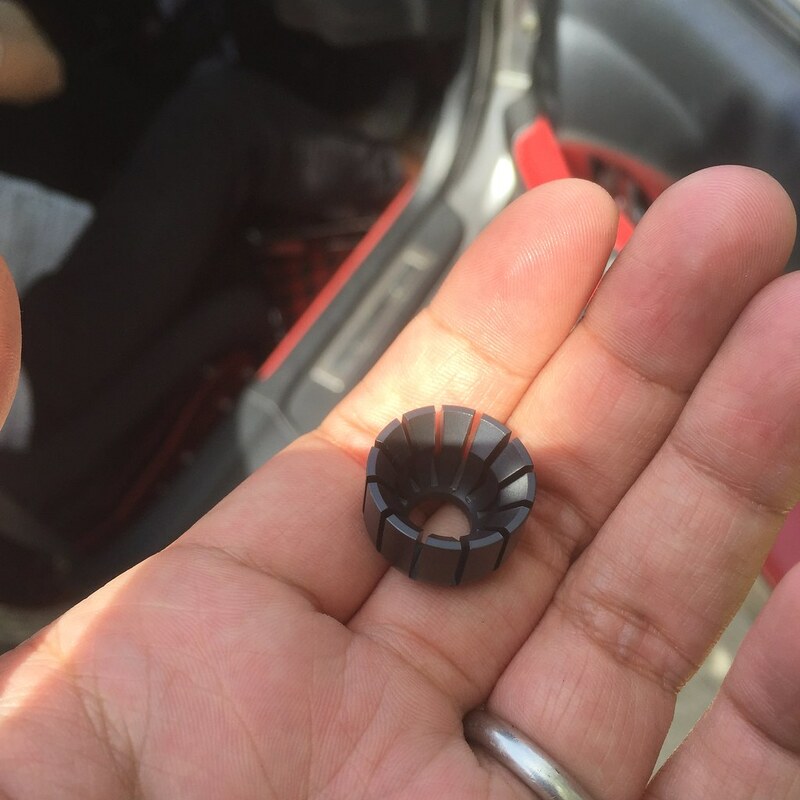 The reason is, I replaced this shift collar a few months ago, but I didn’t replace the plastic piece above it. To replace the collar, pop it off clean it up real good and liberally apply the urea grease. It’s best to do these together at the same time. It took some force, but with lots of patience the plastic piece came off. Once the change lever ball was off, be sure to give it a good clean to get rid of all the dirty grease and relubricate. 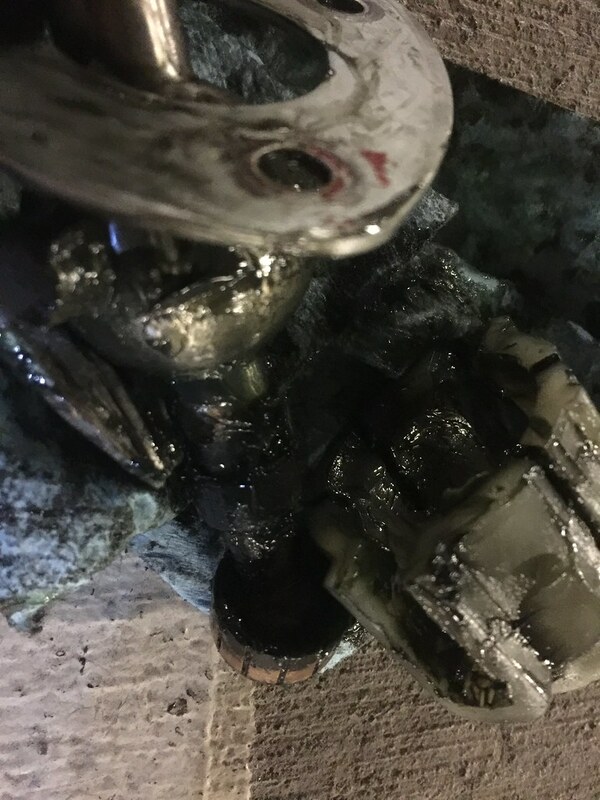 Once the shifter is properly cleaned and lubricated with fresh Urea grease. Pop on the new plastic piece. 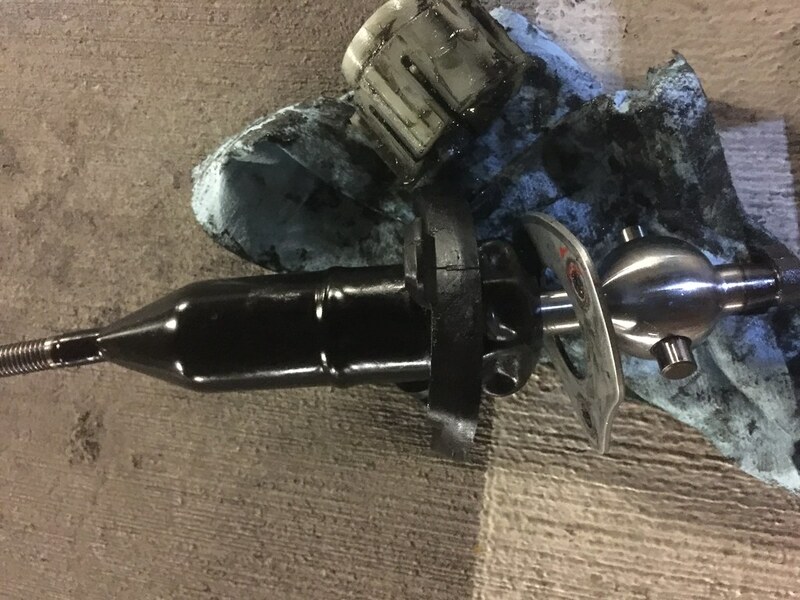 Pro tip* Be sure to orient this in the correct direction, the shifter should be bent facing the driver, you do not want this in backwards! I laid on some more grease and reinstalled the lever back into the transmission. After the shift lever was reassembled and all the bolts were torqued down. It took a few shifts to get everything settled. Final thoughts, since I drove the car with just the shift collar installed by itself and then with the new change lever ball plastic piece installed. The upgraded metal Car Garage Amis shift collar made a small difference in shifting feel, but additionally upgrading the change lever ball was a significant increase in shifting feel.